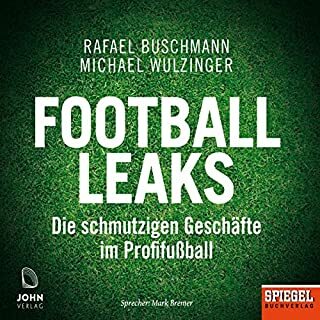 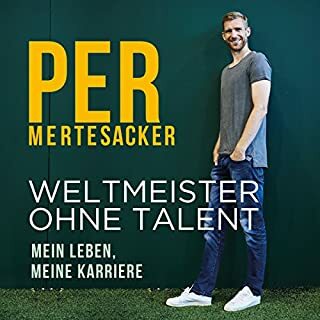 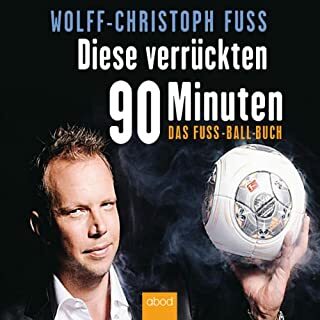 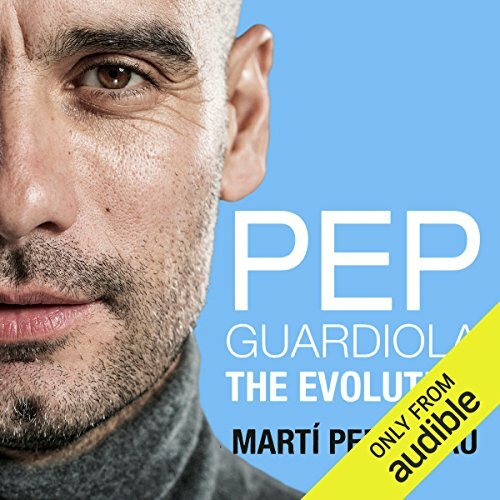 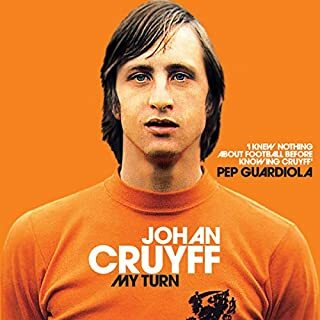 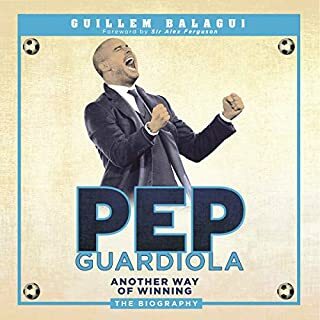 Pep Guardiola: The Evolution takes the listener on a journey through three action-packed seasons as Bayern smashed domestic records yet struggled to emulate that dominance in Europe, analysing Guardiola's management style through key moments on and off the field. 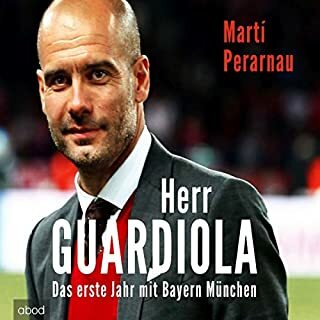 Perarnau reveals how Guardiola improved as a manager at Bayern despite failing to land the ultimate prize in European football, examines his decision to leave Germany to take up the challenge at Manchester City and how his managerial style will continue to evolve in the Premier League. 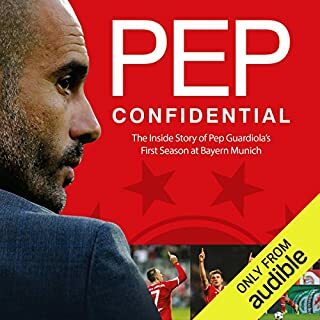 This is more than the story of three seasons with one of the biggest clubs in the game. 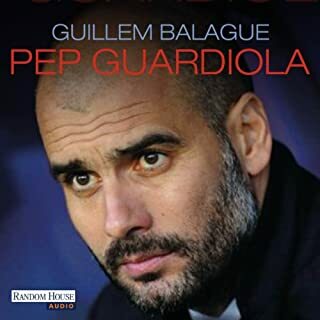 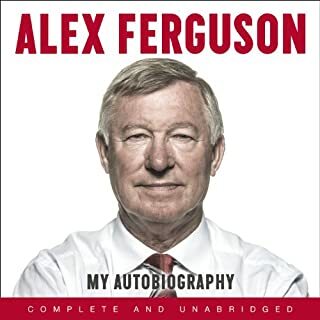 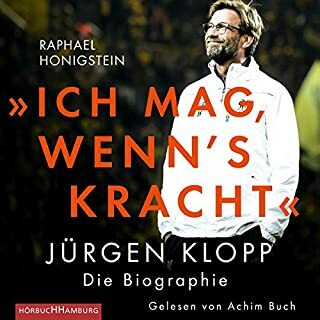 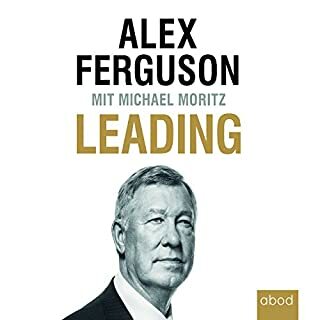 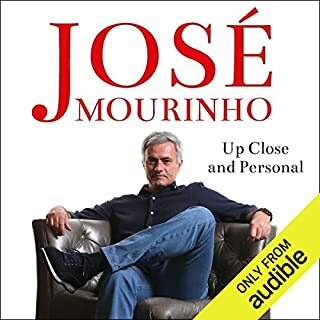 It is a portrait and analysis of a manager and the footballing philosophies that have beguiled the world.